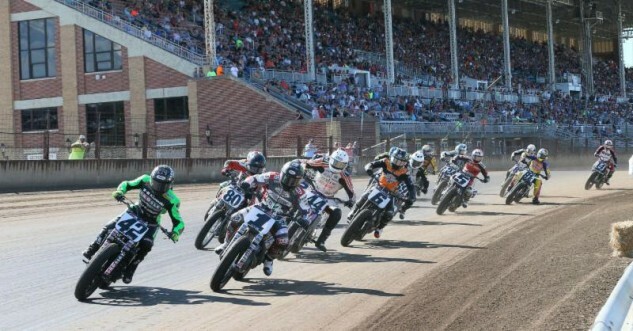 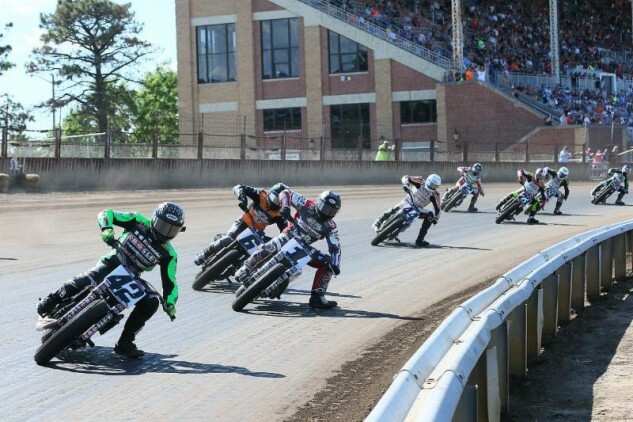 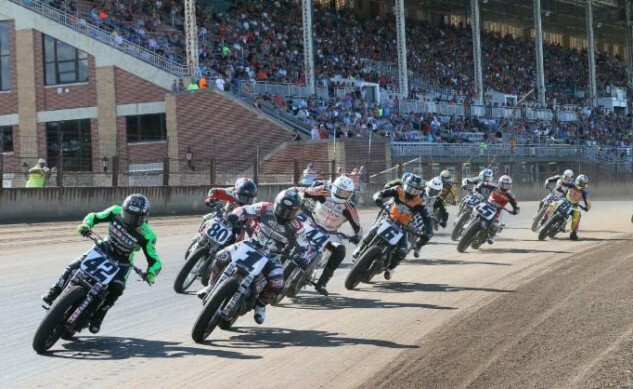 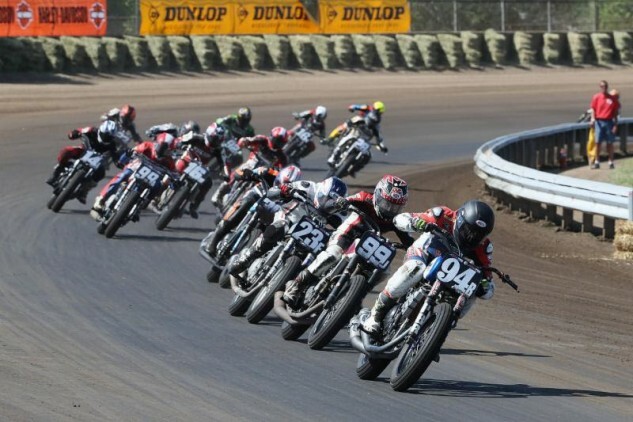 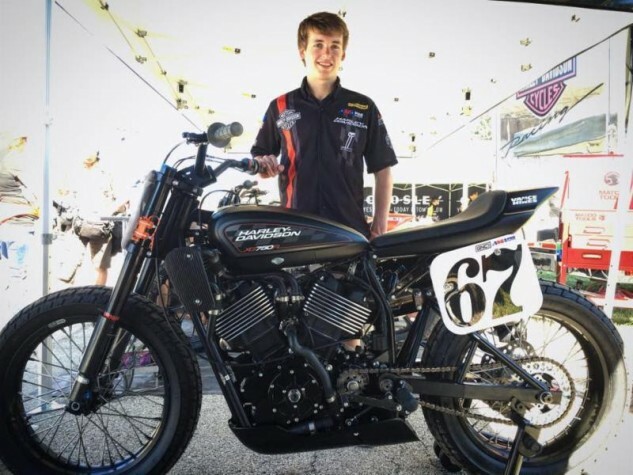 AMA Pro Flat Track has completed Round 6 at the Springfield Mile I on May 29 where Kawasaki-mounted No. 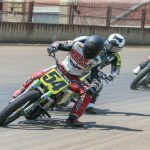 42 Bryan Smith secured his third Mile win of the season over three-time Grand National Champion No. 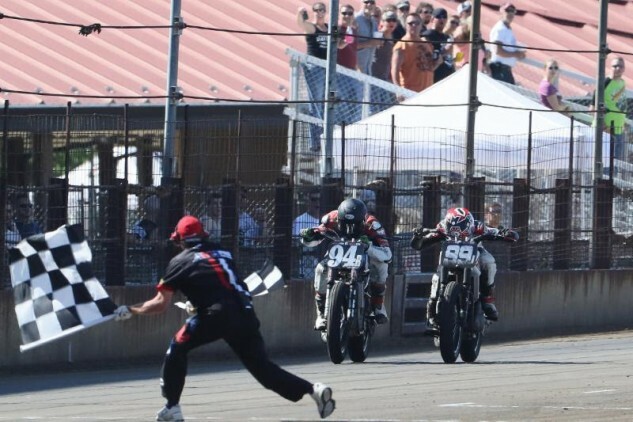 1 Jared Mees, while Factory Harley-Davidson rider No.6 Brad Baker came in third.